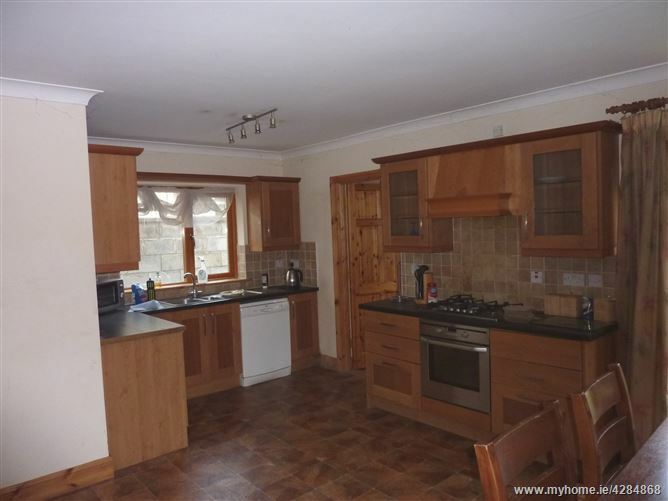 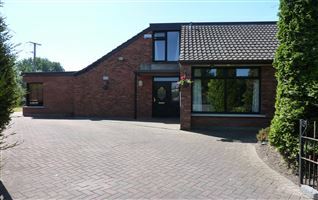 Modern 4 Bed detached residence constructed c. 2005 and situated in a mature development consisting primarily of detached properties. 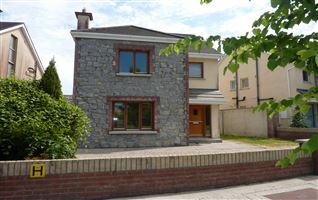 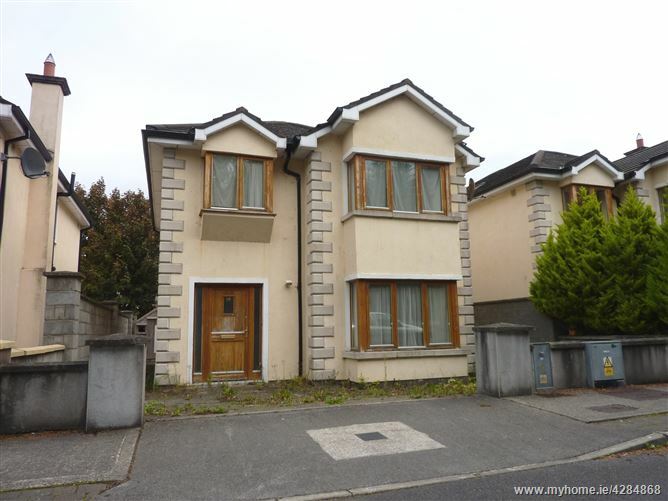 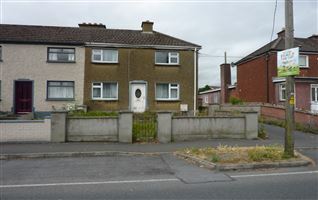 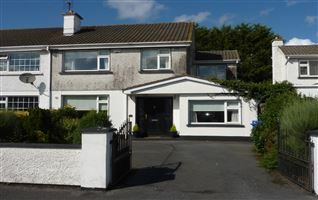 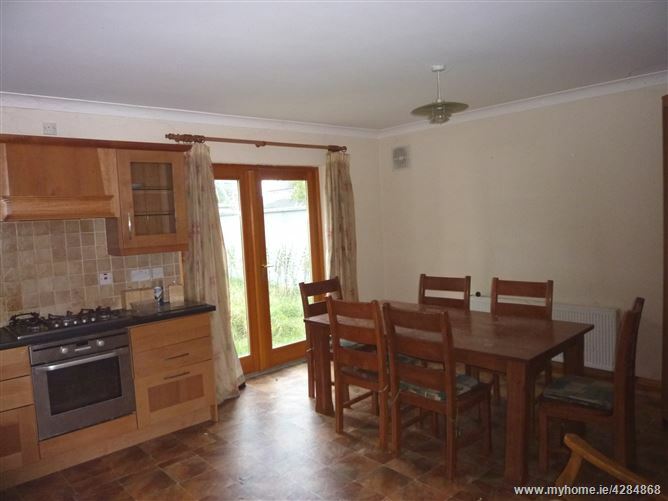 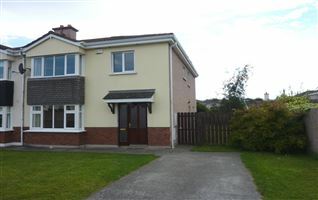 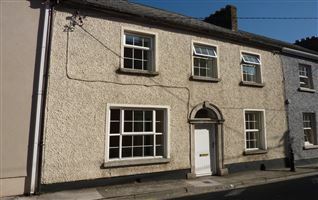 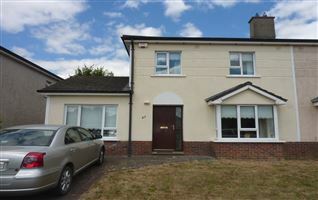 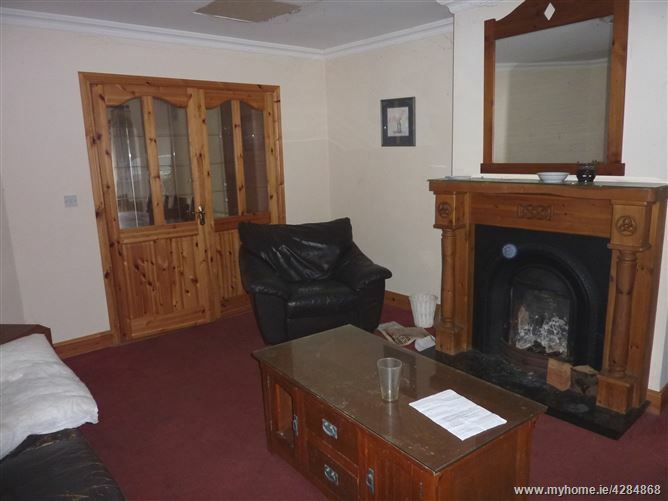 The residence is not overlooked to front and enjoys easy access to the Kilkenny Road with Carlow IT and town centre within short walking distance. 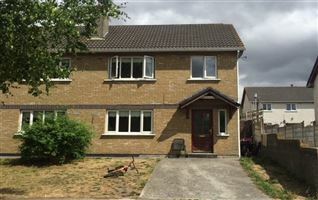 Given its location the property is ideally suited as a lucrative investment opportunity whilst its layout and position would equally make it an attractive family home. 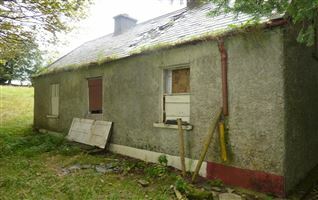 The property has been vacant for some time and would benefit from some general maintenance to restore it to its original splendour. 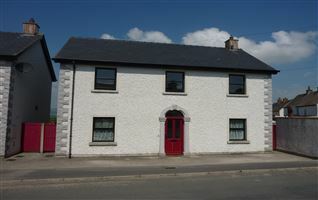 Comprising: Reception Hall, Sitting Room, Kitchen/Dining, Utility, Guest w.c., 4 Bedrooms (Master Ensuite), Bathroom.